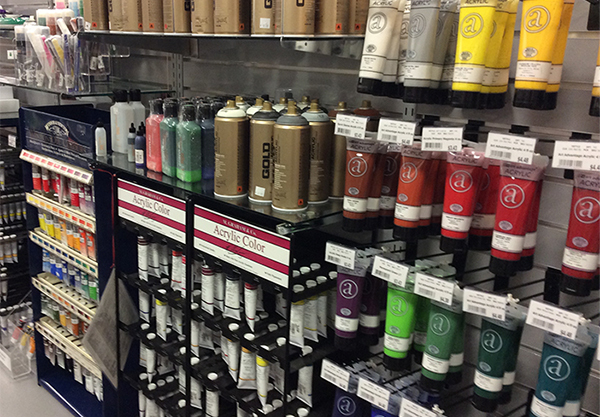 When a campus sits in one of the most picturesque and diverse ecosystems in the world — snow-capped mountains, expanses of wilderness, whitewater rivers — surrounding an active arts community and encompassing a student body with a passion for sustainability, the school’s bookstore has plenty of needs to fulfill. The Southern Oregon University Bookstore, which began its partnership with Barnes & Noble College this summer, is poised to do just that. For the Southern Oregon University Bookstore, that includes bringing in writing instruments in bulk (rather than individually wrapped, which constitutes more waste), pens and pencils made from recycled bottles and organic cotton apparel. 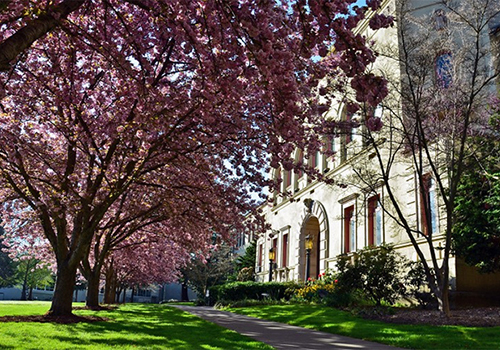 “While there’s a big emphasis on sustainability and outdoor living, our main focus with the bookstore is affordability for our students,” said Craig Morris, vice president for finance and administration at Southern Oregon University (SOU). The objective, Morris explained, is to provide students with a variety of textbook options, giving them the choice to rent or buy books new, used or digital (with the online version being singularly attractive to environmentally minded students). “We felt that working with Barnes & Noble College would open up doors to the changing dynamics of higher education bookstores — especially to changing technology,” he added. The bookstore, which closed following May graduation, reopened on June 3 under Barnes & Noble College management. During the week the store was closed, there was significant reworking of the merchandise, with new products, including spirit wear and gifts, brought into the store before the major renovation kicks off later in the year. 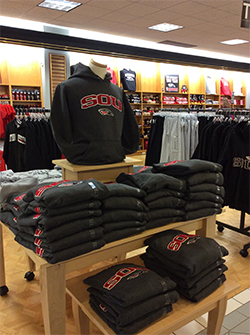 “Plans include a complete cosmetic renovation that will improve customer service and enhance the shopping experience — including redesigning and moving the checkout area, and upgrading store fixtures, new floor coverings and SOU themed graphics that feature the spirit of the campus,” said Barnes & Noble College Regional Manager Lori Schmit. Those artistic interests also run to the world of literature. February brings the famed Oregon Shakespeare Festival, which runs through the month of November. Both the English and Theater departments take a cue from the festival, embracing the Bard as a basis for learning. “We support whatever our academic departments need: books, supplies, costume design, drawing and sketch pads — whatever students need to be successful in those classes,” Shewman said.